This year’s film is an empowering surf movie documenting the challenges and triumphs of female big wave surfers fighting sexism in the water, in competition, in the media and in the surf industry with the support of a closely-knit community of like-minded women. Come join us for an evening of big waves, amazing women surfers, popcorn, beer from Pedro Point Brewery, wine, and fun on Friday, February 8th with programs at 6pm and 8:30pm to support the Pacific Beach Coalition’s Earth Day of Action & EcoFest 2019 event. Download the poster to share it! Tickets: $20 at the door – A FEW AVAILABLE – First come, first serve. ONLINE: SOLD OUT. $15 in advance – online or at participating local outlet* in Pacifica. Snacks and beverages available for purchase. Beers from Pedro Point Brewery and coffee from Craftsman Coffee. Secured payment via PayPal are received by Pacific Beach Coalition. This is our new name as we are now a registered 501(c)(3). Official announcement happening during this event. 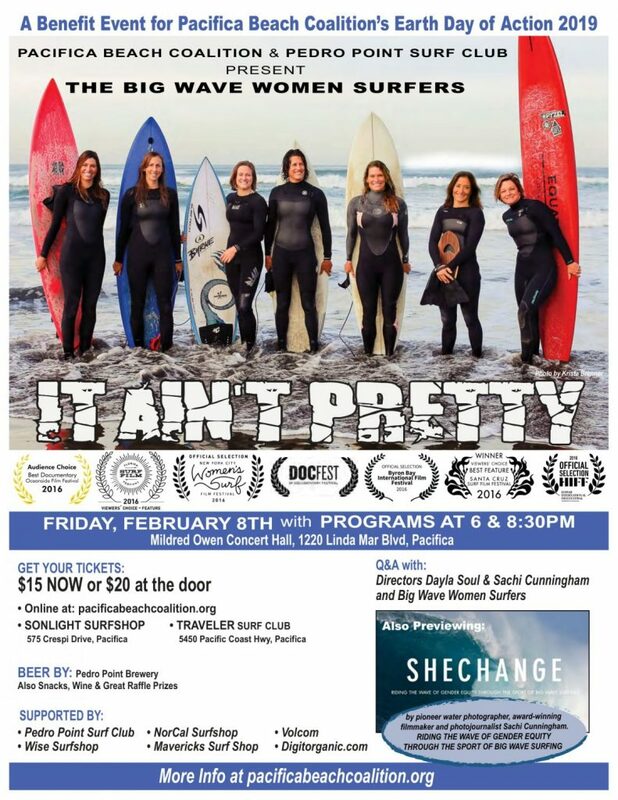 Award winning documentary featuring Ocean Beach surfer Bianca Valenti’s journey from childhood phenom to world-class big wave charger, this probing, incendiary and thought-provoking film takes you inside a growing movement of women that are shattering the shallow and sexualized images of female surfers in the media. Including interviews with top female athletes and awe-inspiring big wave surf footage filmed in the icy waters of Ocean Beach, San Francisco and Mavericks – one of the biggest waves on the planet – this film empowers a new generation of girls to live their dreams and overcome the challenges they face along the way. Sneak peak of “SHECHANGE” a film about the next progression of women big wave surfers. 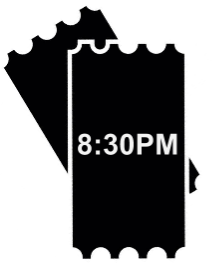 Directed by award-winning filmmaker Sachi Cunningham. DONATE TO THE DRAWING & AUCTION! Be ready for a really fun and awesome drawing! 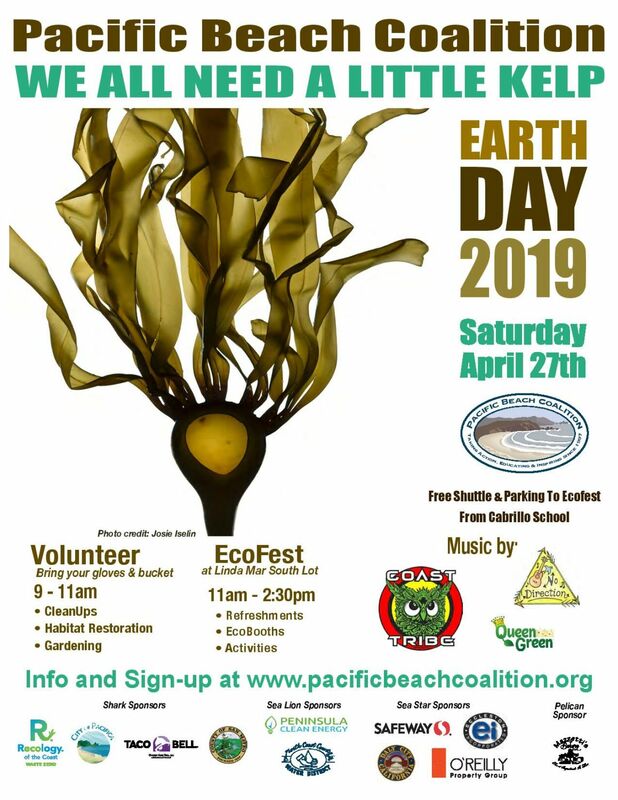 Contact Dave at digitdave[at]pacificabeachcoalition.org for more details on making a contribution to one of the our most important benefit events of the year. Take a sneak peak at the raffle prizes to see what you can win! 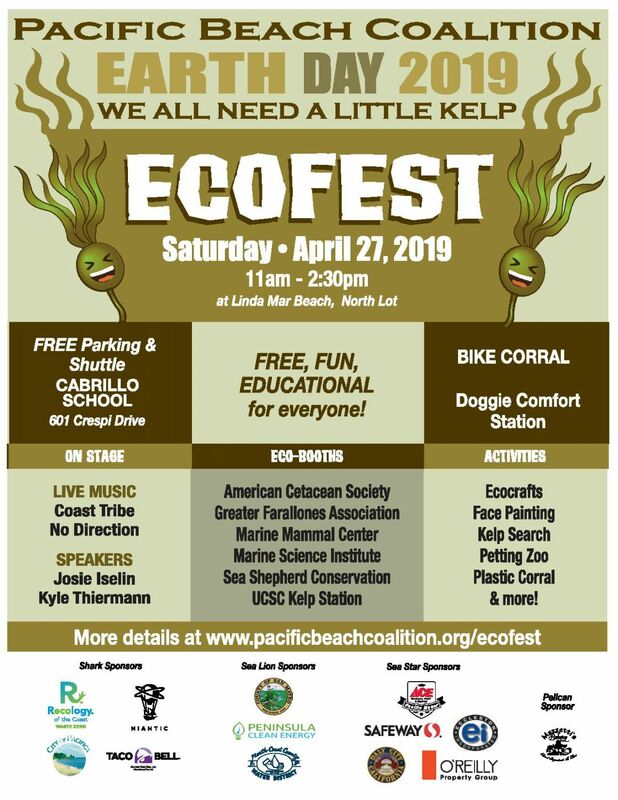 All proceeds benefit Earth Day of Action & Eco Fest on Saturday April 27th in Pacifica, Daly City, Montara & Half Moon Bay. Event Supporters: Recology, Pedro Point Brewery, Best Western Lighthouse Hotel, Hard Rock Cafe, Sonlight Surf Shop, Traveler, Mavsurfer, NorCal Surf Shop, Wise Surfshop, digitorganic.com, PIER 39, California Academy of Sciences, Sir Francis Drake Hotel, SF Electric Tour Company, Aquarium of the Bay, City Sightseeing, Pedro Point Brewing, Craftsman Coffee.